Welcome to the new HPGCC3.org website! This is the official home of multiple projects targeting small devices and embedded systems. 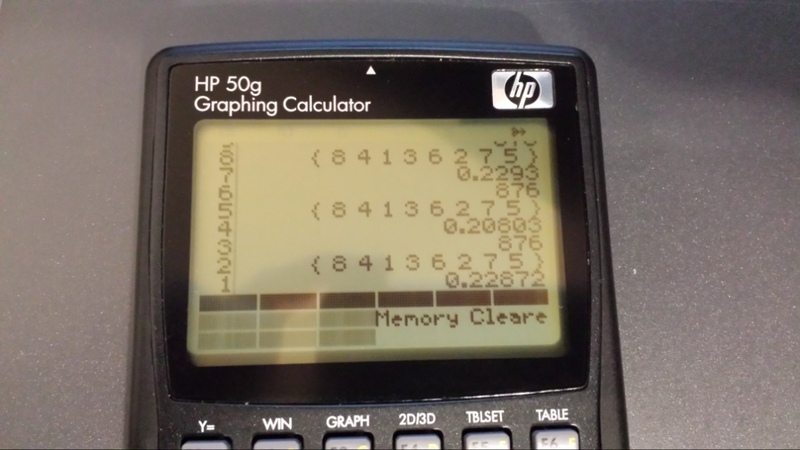 The project that started it all is HPGCC3, a set of libraries to use the C programming language for the HP49G+ and HP50G calculators. Other projects related to embedded systems and their documentation will be posted as they are developed. The latest project is newRPL, a complete firmware replacement for the 50g calculator, and a new portable calculating environment for other platforms as well.